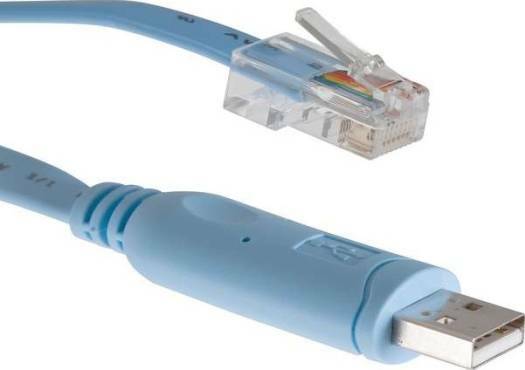 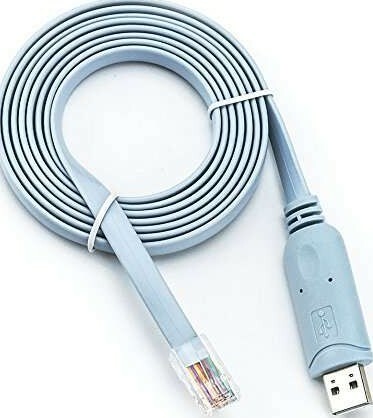 We offer express delivery to Dubai, Abu Dhabi, Al Ain, Sharjah, Ajman, Ras Al Khaimah, Fujairah, Umm Al Quwain, UAE for USB Console Cable USB to RJ45 Cable Essential Accesory for Routers/Switches in Laptops - Blue . 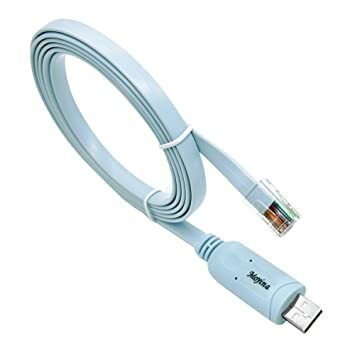 We offer the best price for USB Console Cable USB to RJ45 Cable Essential Accesory for Routers/Switches in Laptops - Blue in Dubai, UAE. Buy now with the best price!